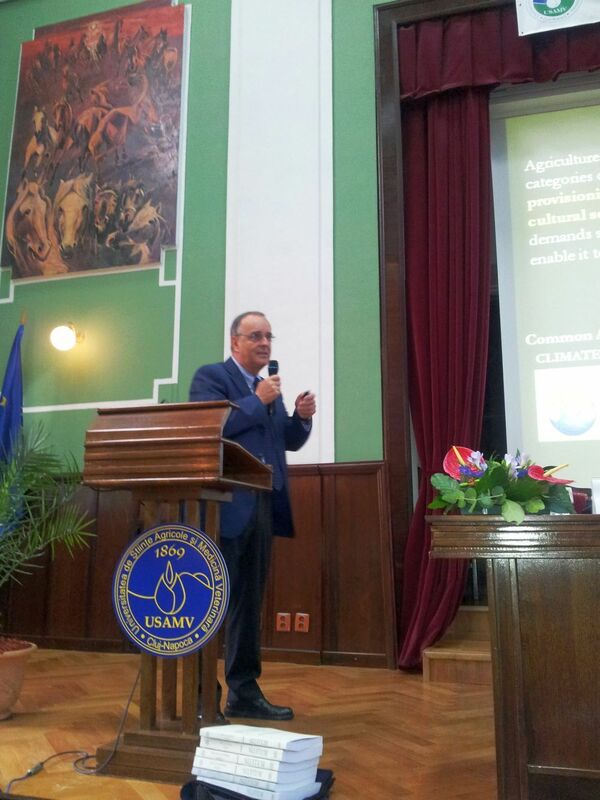 16th International Symposium "Prospects for the 3rd Millennium Agriculture"
A. The participation to the festive ceremony will be open access (free of charges) being dedicated to academic communities, students, graduates, teaching staff, officials, participants to the conference, invited guests etc. The conference will be also open for all participants. Admittance to the rest of events will be permitted only with personal invitation and confirmation of attendance. B. For the conference, we invite you to submit scientific papers. A limited number of accepted papers, on different topics of Horticulture, will be selected for presentations. 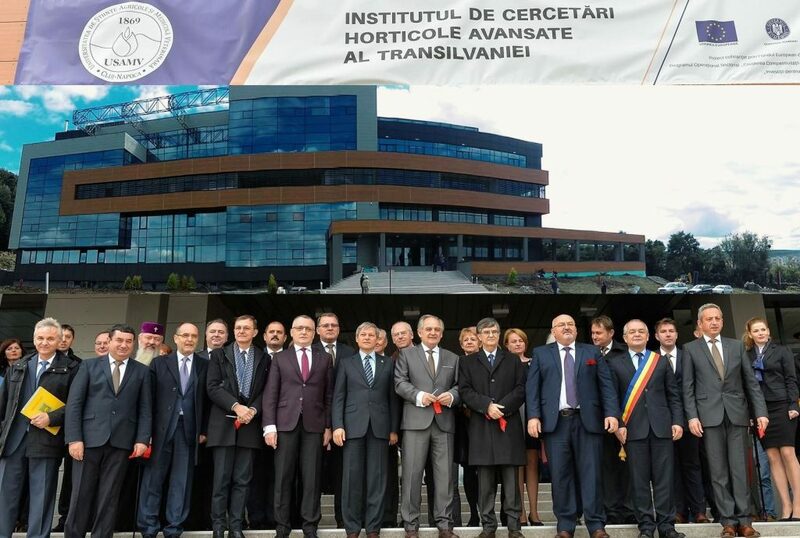 They will be published in a special issue of Notulae Botanicae Horti Agrobotanici Cluj-Napoca (ISI Plant Sciences, IF 2016-0.480; http://www.notulaebotanicae.ro) dedicated exclusively for this celebration moment. If you are interested, please register on conference web-site and upload the abstract of your contribution (200-250 words in a structured form as you find in journal requirements, reflecting the structure of the article – background, material and methods, results, conclusion) until 15 March 2017 (see ‘Key dates’). You can send it also by e-mail address: editor1@notulae.ro. Submissions will be evaluated with regard to their suitability for the conference, originality, and technical soundness. The authors of suitable presentations for the conference will be invited to submit their contributions as full text, using journal rules and e-platform until 15 May 2017. Accepted papers will be presented in either oral or poster sessions and will be published before the start of conference. The publication cost (one paper per participant) is 250 Euro, which include also the attendance of all programmes, bag, certificate, meals, coffee breaks etc. and additional paper(s) (more than one per author), published in Notulae Scientia Biologicae (http://www.notulaebiologicae.ro). The international symposium “Prospects for the 3rd Millennium Agriculture” is organised annually by our university, with a large scientific topics including our ‘Horticulture and Forestry’ section (genetics and plant breeding, biotechnology, fruit growing, viticulture, vegetable growing, floriculture, ornamental plants and landscape architecture, forestry). You will find information about the symposium, fees (approx. 100 Euro – including attendance, bag, coffee breaks, banquet) and submission of the papers on http://symposium.usamvcluj.ro. 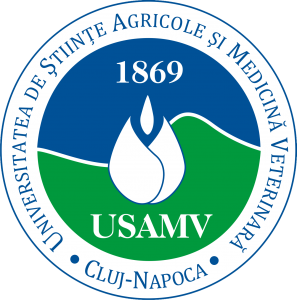 The submitted/accepted papers are published in “Bulletin of the University of Agricultural Sciences and Veterinary Medicine Cluj-Napoca. 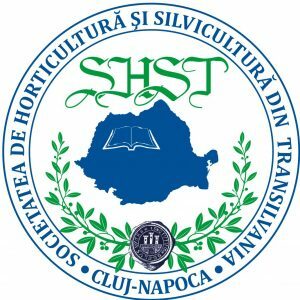 Horticulture” (http://journals.usamvcluj.ro/index.php/horticulture/index). IMPORTANT: The two events require separate registration and different submission of the contributions. REGISTRATION "40 Years of Horticulture Education in Cluj-Napoca, 1977-2017"
It is our great pleasure to invite delegates from all sections of the horticulture domains to our event celebration entitled “40 Years of Horticulture Education in Cluj-Napoca, 1977-2017” in the University of Agricultural Sciences and Veterinary Medicine (UASVM), Cluj-Napoca, Romania (http://www.usamvcluj.ro/eng/). 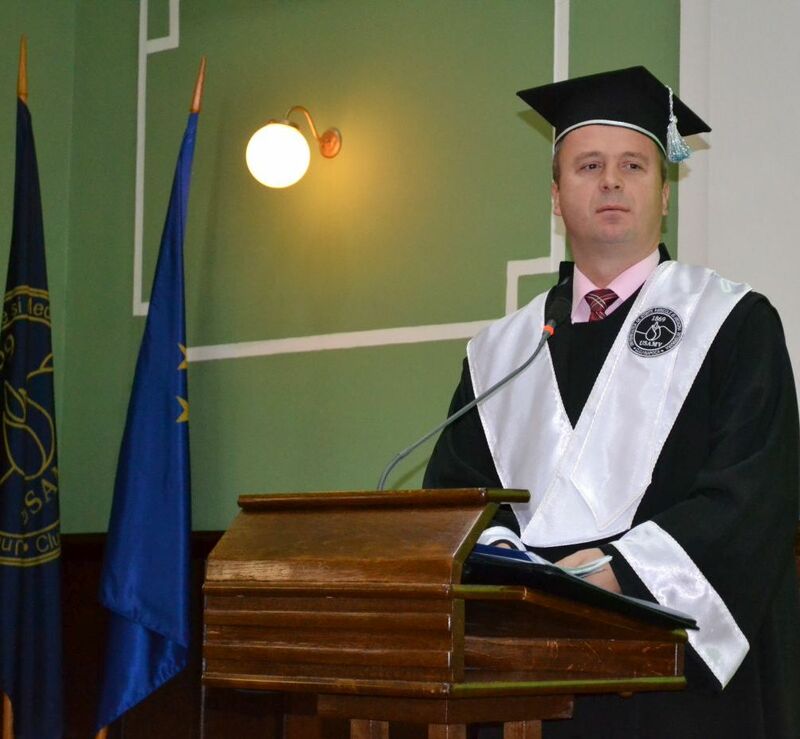 With this occasion, except festive ceremony opened by the Rector of UASVM Cluj-Napoca, Prof. dr. Cornel CĂTOI (including presentation of the Faculty of Horticulture from Cluj-Napoca, of the Dean of Horticulture Faculty – Prof. dr. Viorel MITRE, anniversary messages, granting two titles of ‘Doctor Honoris Causa’) we organize a scientific conference and we will published the contributions in a special issue of Notulae Botanicae Horti Agrobotanici Cluj-Napoca (ISI Plant Sciences; http://www.notulaebotanicae.ro; abbreviated in continuation NBHA-CN), dedicated exclusively for this celebration moment. 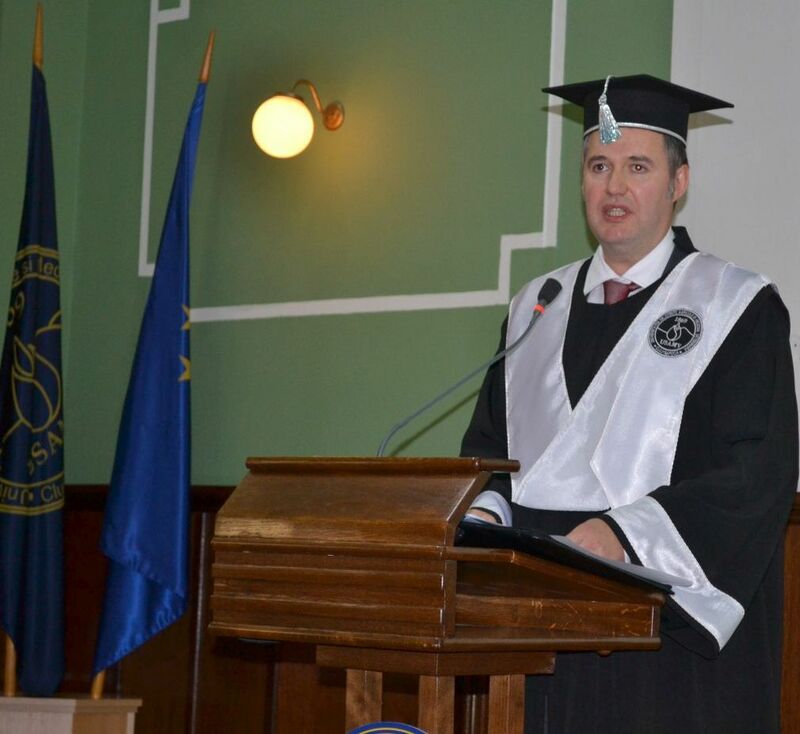 Ceremonies and scientific events will take place in UASVM locations, including new Advanced Horticultural Research Institute of Transylvania (ICHAT), Director – Prof. dr. Doru PAMFIL. 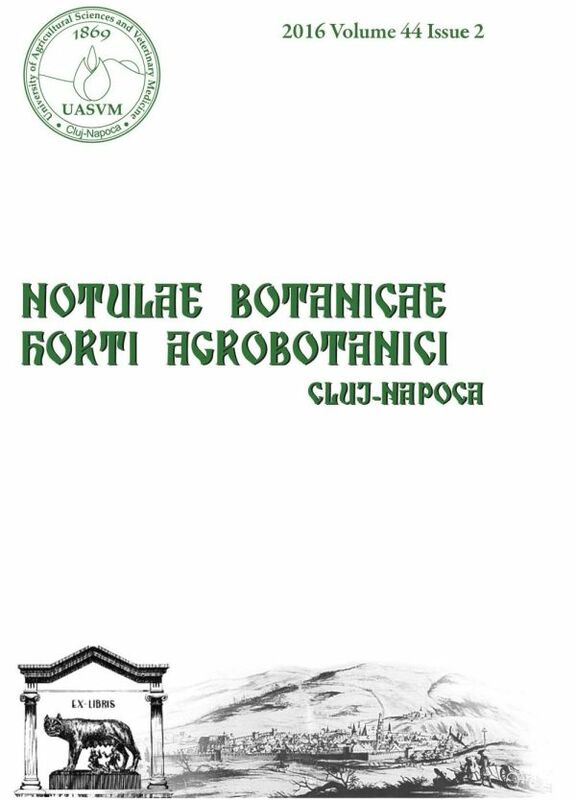 For the special issue of Notulae Botanicae Horti Agrobotanici Cluj-Napoca (ISI Plant Sciences; http://www.notulaebotanicae.ro) will be selected about 40 papers for presentation, from which ten will be presented as oral contribution (10 minutes presentation and 5 minutes questions and answers). Because we intend to publish this special issue before conference, the selected papers as posters will be presented in fact only electronically, and will be projected approximately 3 minutes. In case of interest, each participant with this presentation can shortly present own contribution. Both selected contributions as oral or short communication (ppt, eg. 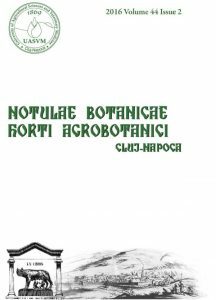 5-15 slides) will be published as full text in the ISI journal Notulae Botanicae Horti Agrobotanici Cluj-Napoca. Additionally contributions will be published in a special issue of Notulae Scientia Biologicae. More details regarding presentations will be provided later. 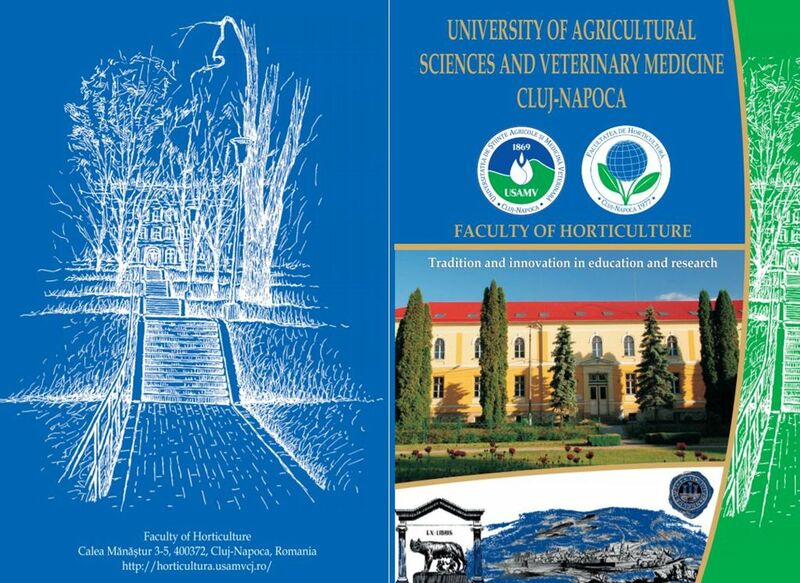 "40 Years of Horticulture Education in Cluj-Napoca, 1977-2017"
and publishing in Bulletin of the University of Agricultural Sciences and Veterinary Medicine Cluj-Napoca Horticulture (http://journals.usamvcluj.ro/index.php/horticulture/index). 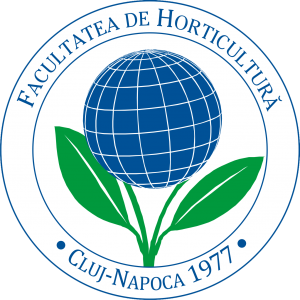 a) Publication of one paper in NBHA-CN associated to the Faculty of Horticulture event “40 Years of Horticulture Education in Cluj-Napoca, 1977-2017” in 27 September 2017.
b) Participation during 28-30 September 2017 in the UASVM symposium “Prospects for the 3rd Millennium Agriculture”. 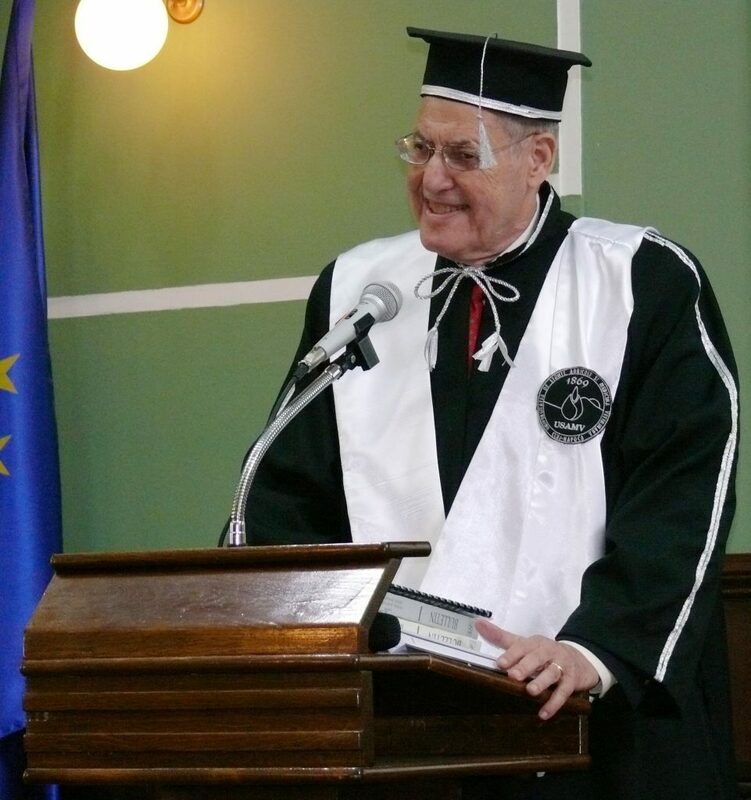 a) 250 Euro for publication of one paper in the special issue of Notulae Botanicae Horti Agrobotanici Cluj-Napoca (ISI Plant Sciences), dedicated exclusively for this celebration moment (see acceptance procedure and ‘Key dates’), and eventually additional one(s) in Notulae Scientia Biologicae journal. In addition, this fee covers admission to all festive ceremony and scientific sessions, badge, ceremony/conference bag, certificate, welcome reception in 26 September 2017, lunch and gala dinner, coffee breaks. It worth to be mentioned that the regular fee for a paper publishing in the NBHA-CN journal is 200 Euro (an ordinary regular article of six pages), with 50 Euro for each page in excess of six. See details on conference web-page: http://conference.shst.ro. b) 100 Euro for 28-30 September 2017 symposium “Prospects for the 3rd Millennium Agriculture”, with possible early / reduced payments, as you will see on web page of symposium (http://symposium.usamvcluj.ro/). 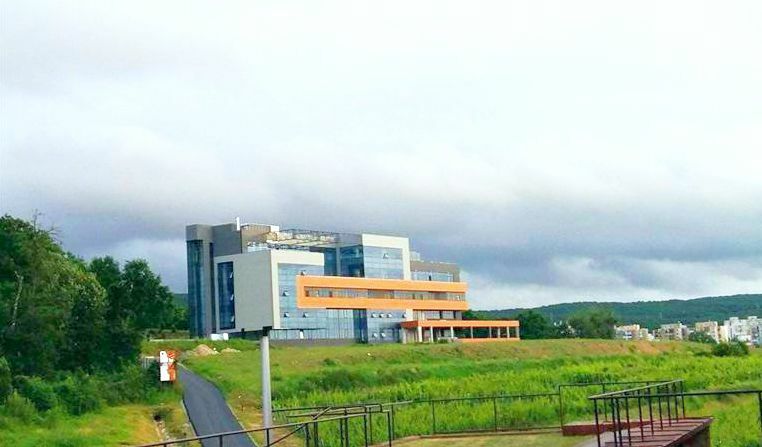 The fees will include the admission to all scientific sessions, admission to the exhibition, badge, symposium bag, certificate, book of abstracts, welcome reception, coffee breaks, banquet, publication of accepted papers in Bulletin of the University of Agricultural Sciences and Veterinary Medicine Cluj-Napoca Horticulture journal. Bulletin UASVM Horticulture is also indexed in recognised academic databases (Agricola, Agris, CAB Direct, Doaj, EBSCO, Thomson Reuters Master Journal List – Zoological Records, Viniti etc.). Cluj-Napoca is an ancient Roman City in the heart of Transylvania. The city is the economic and cultural capital of Transylvania (North-West of Romania, see details at https://en.wikipedia.org/wiki/Cluj-Napoca). Participants who are not EU citizens must have a valid passport, they should check with the Romanian embassies or consulates in their respective countries. If a visa is required to enter Romania, it is better to obtain it in advance at the Romanian Embassy or Consulate in your own country. Visas can be obtained at customs on arrival, but this may cost more and formalities may take some time. If you need an official invitation, please send an email to: editor1@notulae.ro. A letter of invitation does not imply any financial support from the organizers. If a participant would like to send two or more contributions, the exceeded of one article will be published in Notulae Scientia Biologicae journal which is a quarterly peer-reviewed journal (under ISI evaluation, and included in prestigious international academic databases), and all editing rules and peer review process are the same with NBHA-CN. 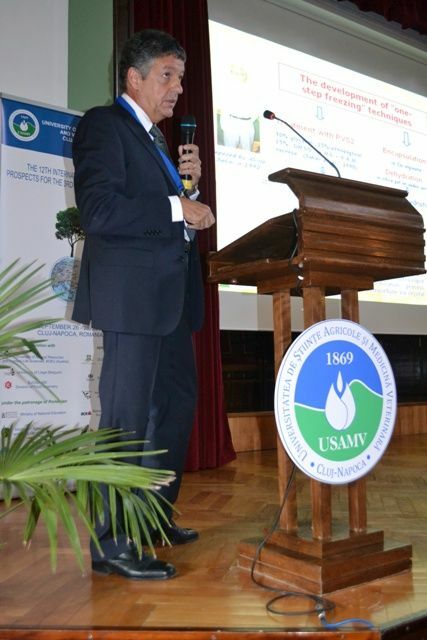 The participants to the symposium “Prospects for the 3rd Millennium Agriculture”, will have occasion to publish their contributions in the Bulletin of the University of Agricultural Sciences and Veterinary Medicine Cluj-Napoca Horticulture journal. Information about registration and submission will be available on web page of symposium (http://symposium.usamvcluj.ro/).